（Insidethegames　Lausanne,　6 October 2016）　The World Baseball Softball Confederation (WBSC) have confirmed they will propose to have nine inning games for baseball and seven inning games for softball at the 2020 Olympic Games in Tokyo. 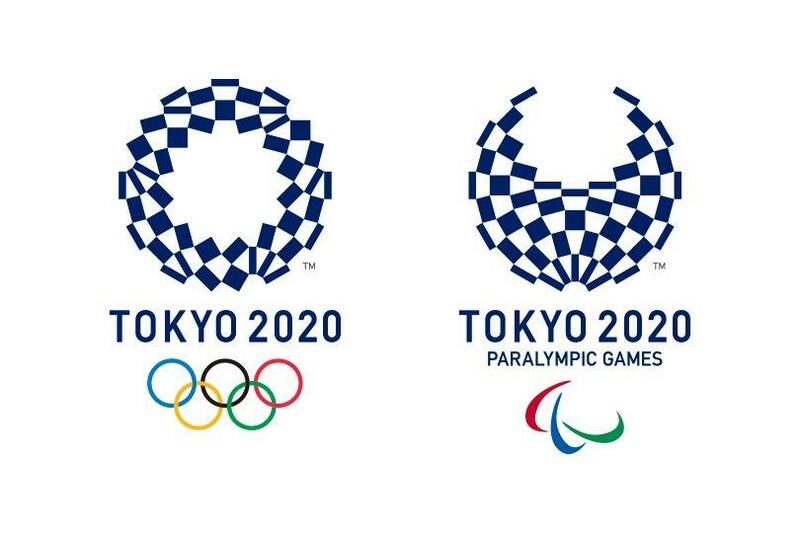 Men’s baseball and women’s softball events were unanimously voted onto the programme in August by the International Olympic Committee, following the recommendation of the Japanese organisers. They were joined by karate, skateboarding, sport climbing and surfing, after a single vote was taken to include the package of sports at the Games. According to Kyodo News, the WBSC had previously proposed shortening baseball inning to seven to meet television broadcasting needs. With the number of teams taking part at the Olympics standing at six, however, the WBSC, who are based here in the Olympic capital, have proposed a nine inning game. "WBSC will put forward regulation nine-inning games as the format for Olympic baseball and seven-inning games for Olympic softball," Riccardo Fraccari, WBSC President confirmed to insidethegames. Fraccari also revealed early details of the qualification system that the WBSC will use for baseball. "Our baseball flagship WBSC Premier12 2019 will be one of the means for nations to qualify directly into the Olympic Games," he told insidethegames. The inaugural Premier12 competition took place last year in Japan and Chinese Taipei, with the event being the WBSC’s newest international flagship competition. The successful launch of the event, featuring the 12 best-ranked national baseball teams in the world, helped to solidify baseball and softball’s 2020 Olympic bid. More than 250 million households worldwide were reported to have watched action at the competition, which was won by South Korea. The return of baseball and softball to the Olympic Games, having been axed after Beijing 2008, will see baseball squads set to number 24 and softball 15.